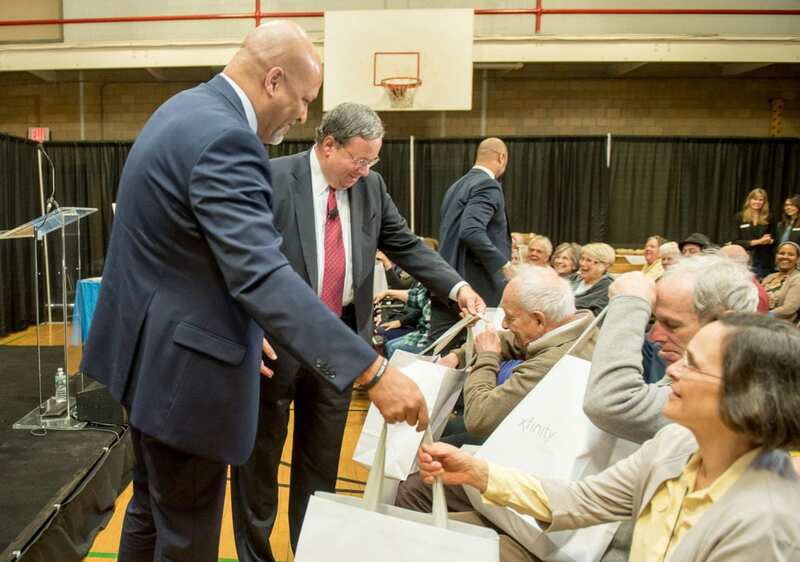 In a wide-ranging effort to promote online safety for Internet users in Vermont, Comcast today announced the expansion of a comprehensive public service campaign that will address some of the most serious challenges seniors, parents, and children face online. 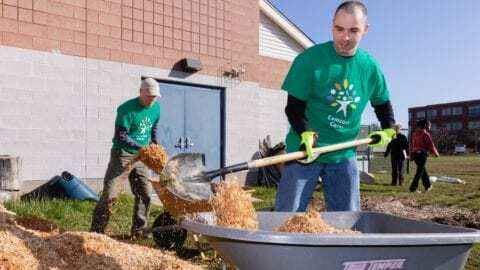 The effort is part of the Company’s Internet Essentials program, the nation’s largest and most successful high-speed Internet adoption initiative for low-income households. 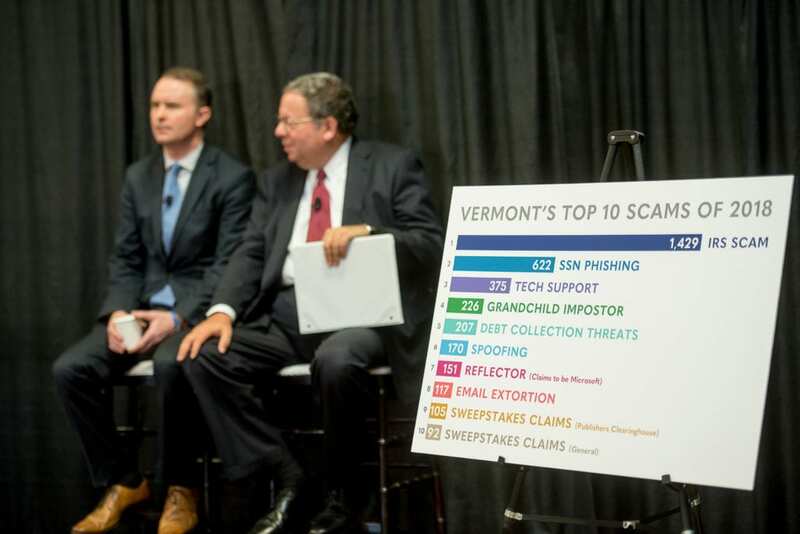 According to statistics reported by a Vermont state consumer protection agency, 5,471 scams were reported by Vermonters in 2018, including a growing number that are being delivered via the internet, mostly by emails. As part of the company’s commitment to online safety, Comcast today announced it is providing a grant to the Greater Burlington YMCA to create a new desktop computer lab where additional online safety classes can be delivered to a larger number of people, especially seniors. 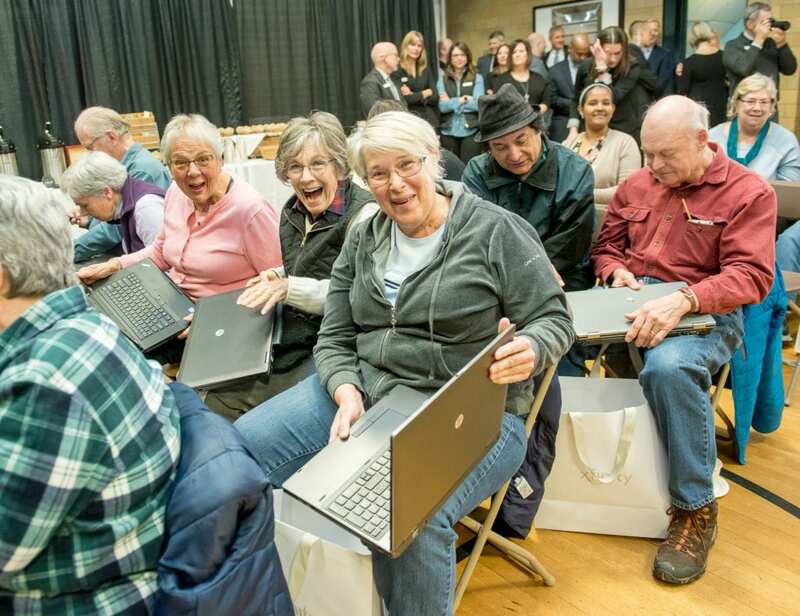 In addition, Comcast gave away free laptop computers to seniors in the audience to jump start their digital literacy and online safety training. The Senior’s Guide to Online Safety developed by ConnectSafely, and online safety guides for teens and parents developed by Common Sense media, available at nonprofits throughout the state and online on our Internet Essentials Learning Portal, www.InternetEssentials.com/Safety. A first-of-its kind training and curriculum developed by renowned Older Adults Technology Services delivered through local nonprofits. Access to the Family Online Safety Institute’s Good Digital Parenting Toolkit for use in schools and community organizations to provide tips and tools for parents raising digitally-native children. Access to more than a dozen online safety training videos available on the Internet Essentials Learning Portal. This integrated approach is part of the design of the Internet Essentials program to address each of the three major barriers to broadband adoption – digital literacy, access to computer equipment, and affordable Internet service. 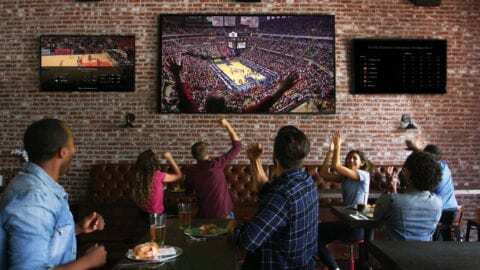 The program is also structured as a partnership among Comcast and thousands of school districts, libraries, elected officials, and nonprofit community partners, to address this complex set of broadband adoption issues. 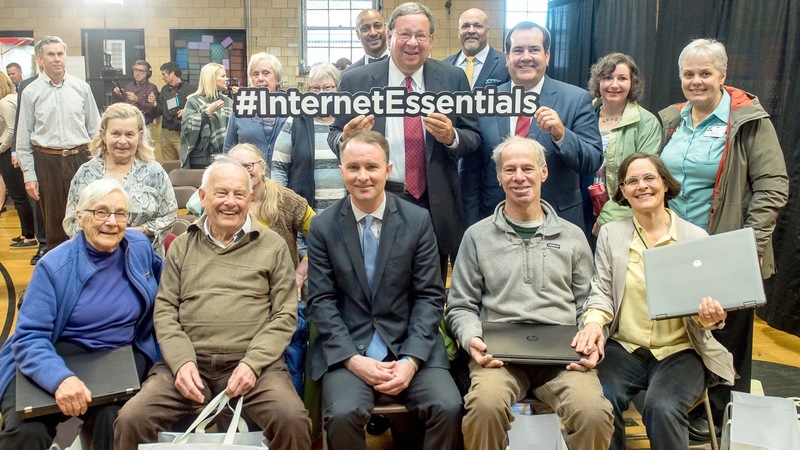 As of August 2018, the Internet Essentials program connected more than six million low-income Americans to the Internet at home, most for the first time, including nearly 11,000 in the state of Vermont.